How it works: We'll post a new picture each Monday all Summer and you'll have the full week to come up with your best caption for the picture. 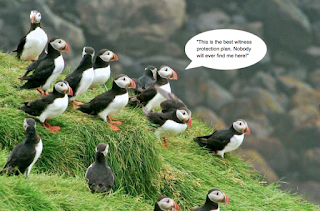 We've got some great Newfoundland & Labrador wildlife pictures for you this Summer! 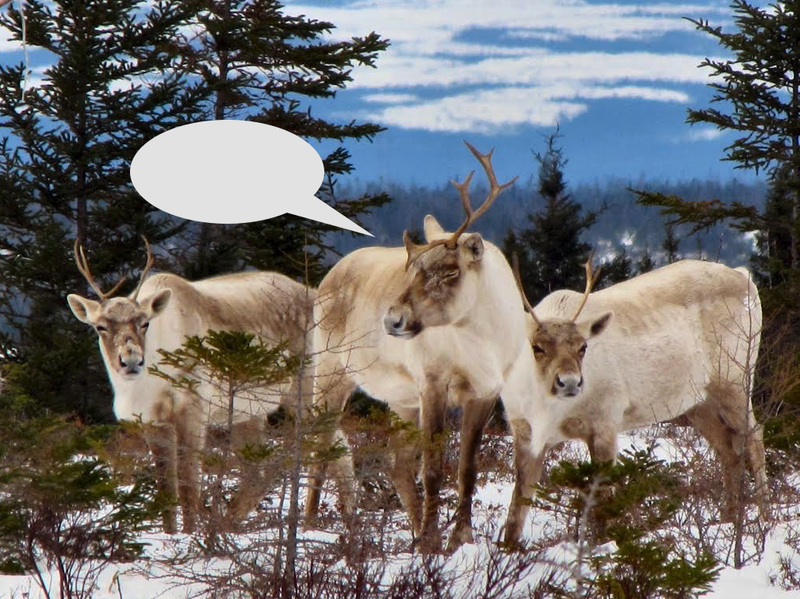 The posts will be on our Facebook & Twitter pages where you can comment or reply with your funniest caption each and every week. 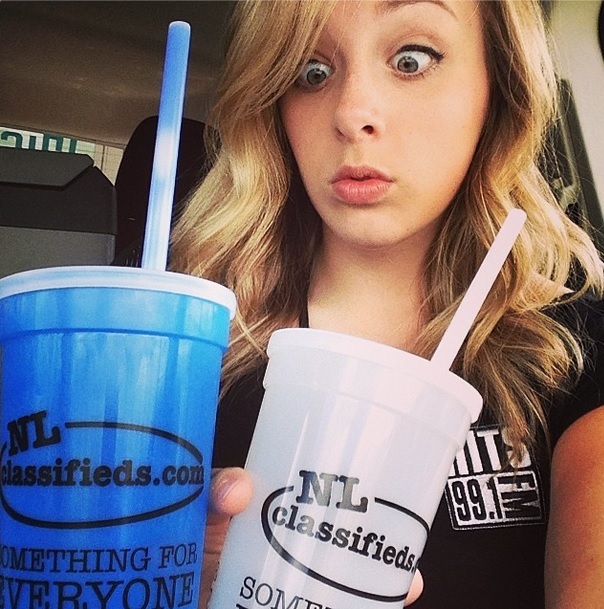 We have some great NL Classifieds swag to give away this year and can't wait to get it into your hands! 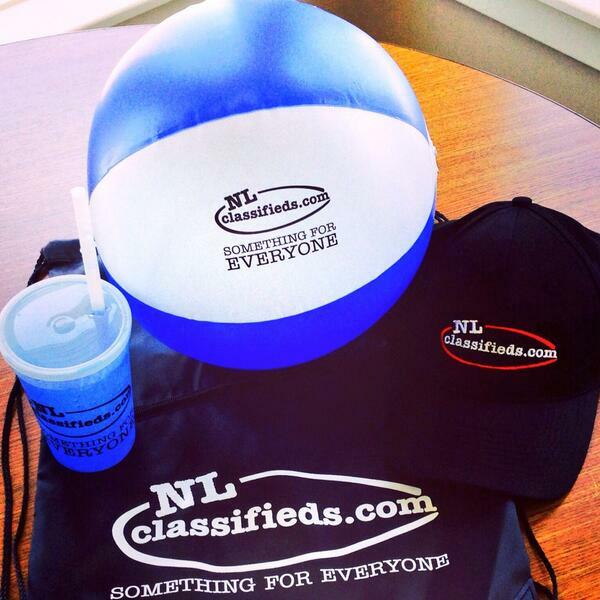 Everything from mugs, baseball caps, summer cups and more! Stay tuned as we update each week's new captionable photo and then our pick for the best of that week!